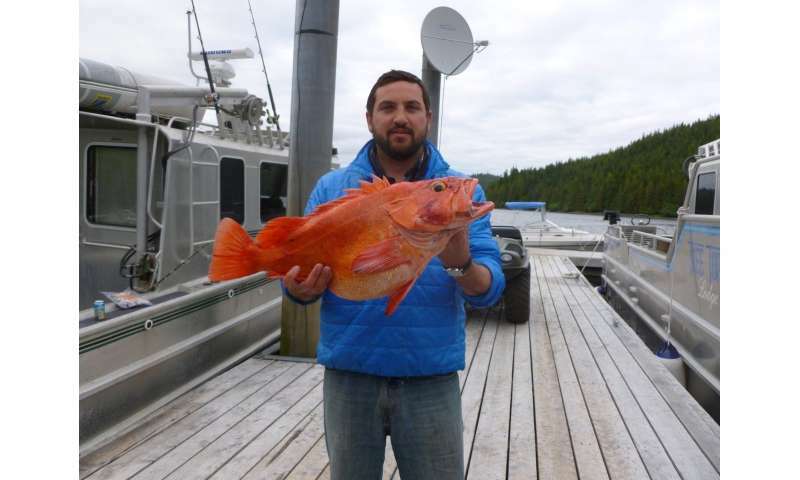 It takes six months to get really good at accurately gauging the age of yelloweye rockfish. Because they can live for up to 120 years, this species is of particular interest to Benjamin Barst and scientists like him who study the effects of toxic chemicals on living organisms. Over the course of their lifetime, the fish can accumulate high levels of mercury and other trace elements in their tissues. But it wasn't known how much of those elements accumulate in sensitive sites within yelloweye cells. 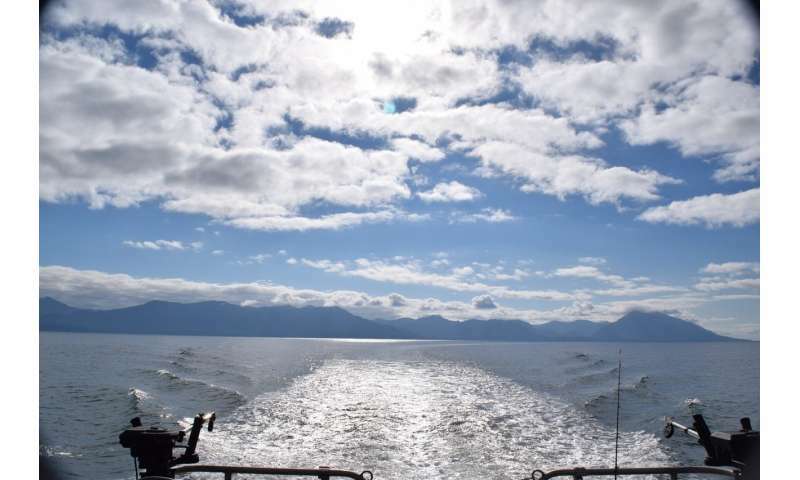 So Barst, a postdoctoral fellow at McGill University's Department of Natural Resource Sciences, set out for Alaska's Inside Passage in search of answers. The results are to be found in a paper published in this month's issue of Environmental Pollution. The research team collected eight yelloweye, weighing up to 8.8 kilograms, from the waters of Alaska's Inside Passage on a sport fishing vessel called the Pheasant Plucker. The fish's livers were removed and tissue samples immediately frozen so they could be analyzed later at laboratory facilities back in Quebec City and Montreal. By examining the tissues at a subcellular level, the researchers discovered yelloweye were able to immobilize several potentially toxic elements within their liver tissues (cadmium, lead, and arsenic) thus preventing them from interacting with sensitive parts of the cell. But mercury was found in concentrations known to be toxic—and most of it was in sensitive sites, such as mitochondria and enzymes, within liver cells. 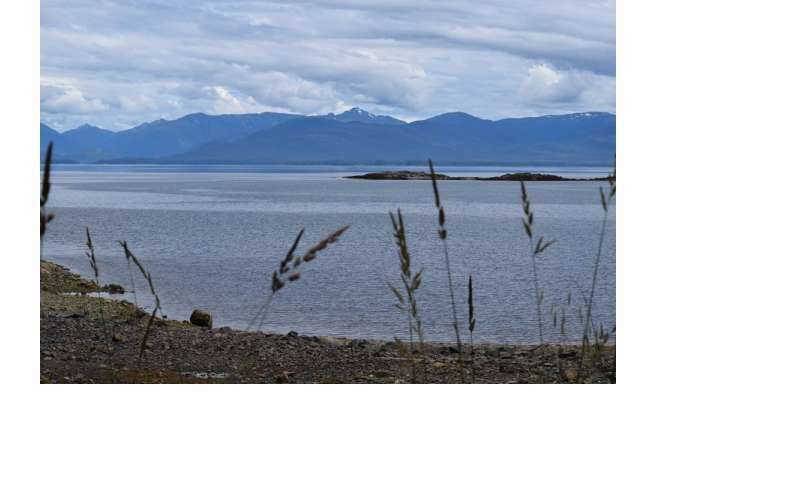 "Alaska appears to be a pristine place," says Barst, "but mercury from industrial activities can be transported over long distances and accumulate in sensitive sites within fish livers with dangerous results. Our earlier work had shown clear damage to the livers of rockfish in the fish with the highest levels of mercury. But we didn't know whether the damage was caused by the mercury or by other trace elements. Now we know that mercury is not well detoxified by these fish. This adds another layer of evidence indicating mercury may be the cause of the problem." The results underscore the potential risk that contaminants pose for yelloweye rockfish, one of the largest species of rockfish in the coastal waters of western North America. Yelloweye are listed as threatened in the Puget Sound-Georgia Basin of the U.S., and as a species of "special concern" in Canada, where conservation areas have been established to protect rockfish habitat from commercial and recreational fishing.